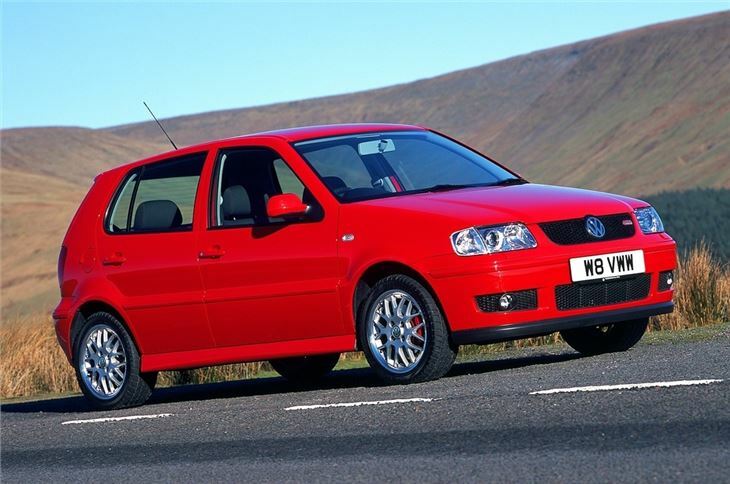 Facelifted Polo III, still with an upmarket image. Better than pre-facelift and all now have power steering. Not as reliable or well built as its image might suggest. Appetite for front tyres and front brakes. 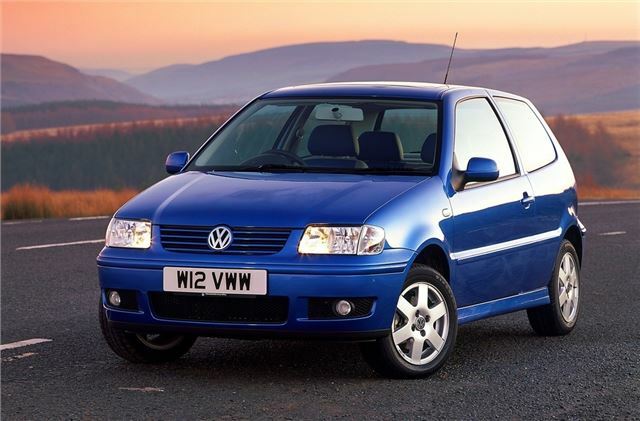 ABS light reported on 56k mile 2000 Polo Match.